FTN Episode 208 – Astra Militarum 8th Edition Codex Review! The Big Guns Never Tire and neither do the Bulwark of Humanity – The Astra Militarum. The AM codex is up for pre-order right now and we get to run down the goods! We have TWO episodes for this week. This is just the first. In this Bonus Episode we dive deep into codex Adeptus Mechanicus strategy. If that is your faction, or you just want to know what to expect when you face them, you don’t want to miss this. Some players are struggling to make their Power Armor lists work if they aren’t one of the few chapters/legions that have a Primarch. Maybe using an assassin or two will help you out! Cheap and effective. FTN Episode 206 – The Machines Walk – Adeptus Mechanicus First Looks! Your god-emperor ran over my Forge World Dogma. We take a look at the Adeptus Mechanicus codex today. This book brings new rules and options to the 8th Index army. 28 Strategems, tons of relics, lots of special rules. After YEARS of waiting the Death Guard are getting their own codex and a Primarch straight from the warp! New figures, new strategems, new rules, new powers… We go over everything. 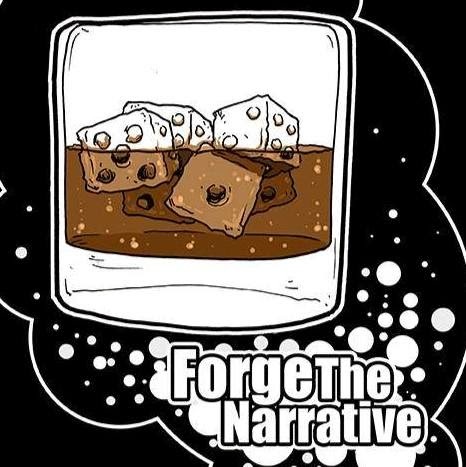 FTN Episode 204 – Can You Beat Astra Militarum? The Imperial Guard are incredibly strong – so strong that we felt like we needed to dedicate an entire episode to them. Have you beaten guard in this edition? You’re going to have to.